(JNS) It’s no secret that college campuses are often some of the most hostile environments these days for pro-Israel and Jewish students. From BDS resolutions to anti-Israel speakers, young adults are often on the defensive for openly supporting Israel on campus. However, for one week each year, many campuses across North America and around the world are transformed into hotbeds of anti-Israel programming and events known as “Israeli Apartheid Week” (IAW). Columbia University’s Students for Justice in Palestine chapter was accused for creating an antisemitic promoting IAW. 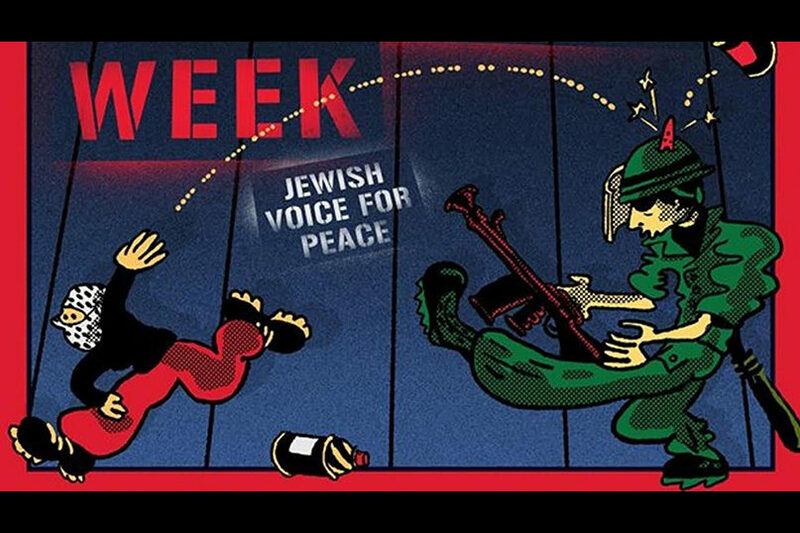 CAP: Columbia University’s Students for Justice in Palestine chapter has been accused for creating an anti-Semitic poster to help promote “Israel Apartheid Week.” Credit: Columbia SJP/Facebook.